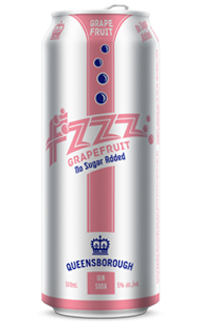 An unsweetened gin and soda with refreshing fruit flavour made with Double Gold award winning Queensborough Gin. Try them in lime and grapefruit flavours. 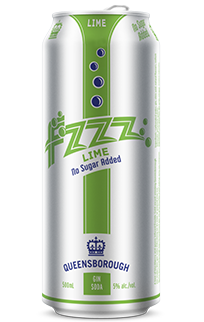 Queensborough Gin Fzzz are gluten free and Keto diet friendly with 147 calories per 500ml tall can; 27 calories per 100ml equivalent to 97 Cals per 355ml regular can. 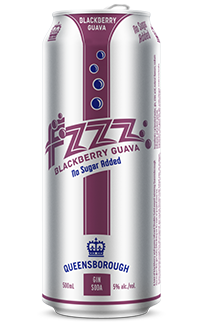 With 1.5g of carbs per tall can.